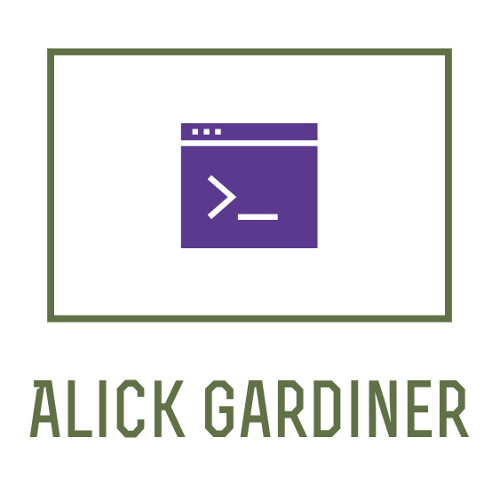 My name is Alick Gardiner, and I am from the Northern Ireland originally and now in the North-East of England. I have been a manual/automated tester for 10 years. I also have an interest in Security testing and am currently teaching myself as much as I can about this and having a great time doing it; I have passed the OSCP course and definitely recommend it!